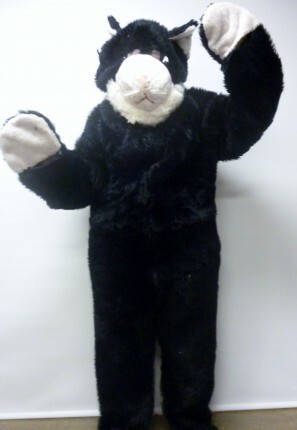 Black and white Cat costume for hire. 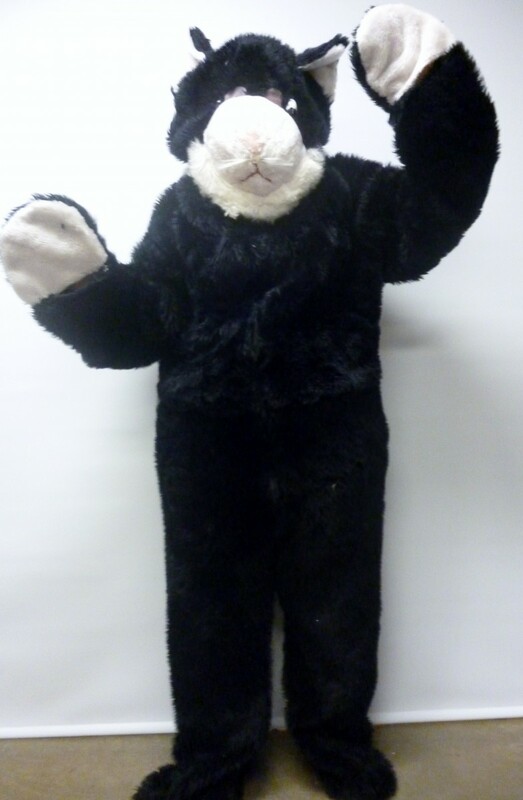 Costume consists of Full fur body with attached oversized head. Fun for childrens parties.